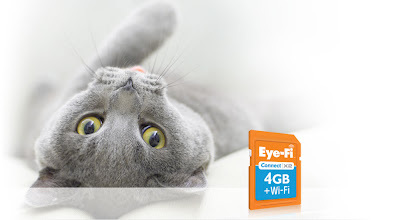 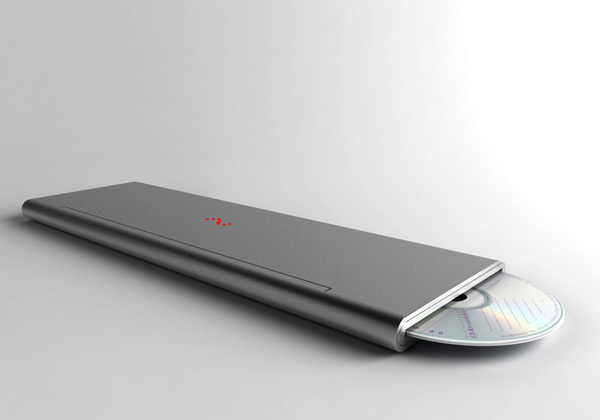 Collection of 'Innovative and Coolest Gadgets' from all over the world. iHouse SmartFaucet: It uses facial recognition technology and recognizes everyone who uses it and once it knows you, the tap will automatically turn on the water to your preferred temperature and flows. 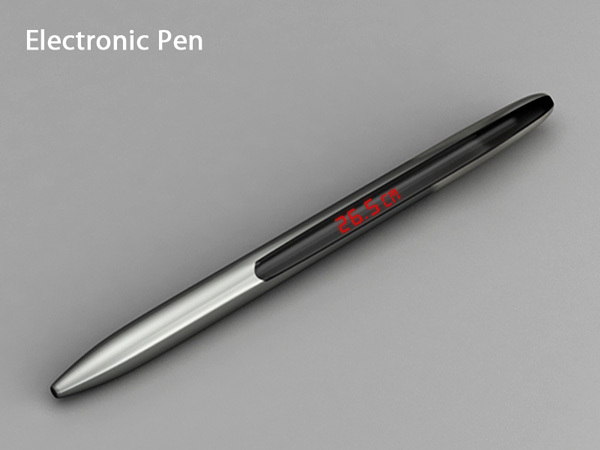 Apart from this, you can also use the touch screen to access e-mails, check the outside temperature, check your calendar, etc. 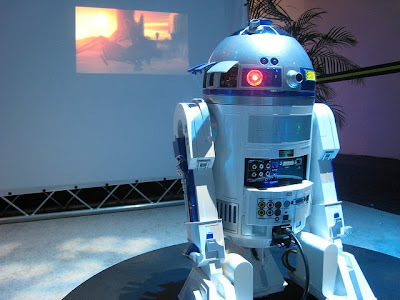 R2-D2 Home Video Projector: Its a complete home entertainment system; it includes a projector, an iPod docking station and a DVD Player. 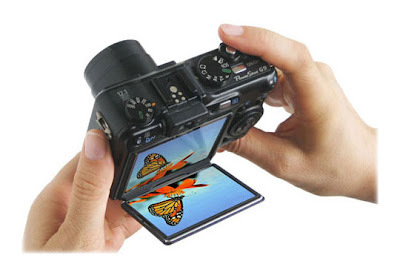 Flipbac Angle Viewer: Attach the flipbac to your camera's display screen and it will let you take some great photographs every time. 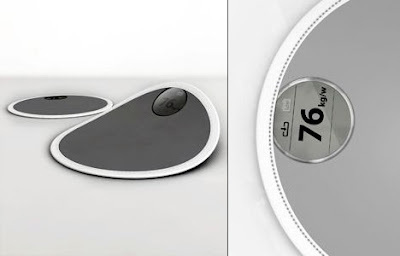 Paper Scale: This ultrathin flexible scale is waterproof, easy to clean and store. 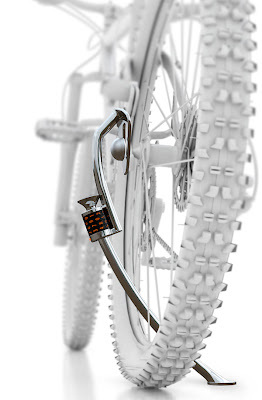 It combines a pressure-sensing sheet and the information is displayed via e-paper. 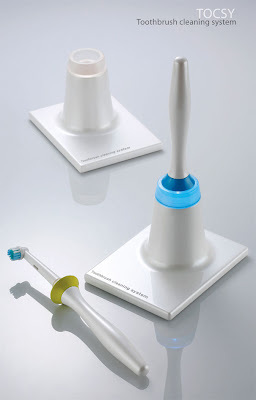 Toothbrush by J M Sook: Its a toothbrush cleaning system that can be connected to the USB of your notebook. Electronic Pen: This Meter Pen measures as you use it. 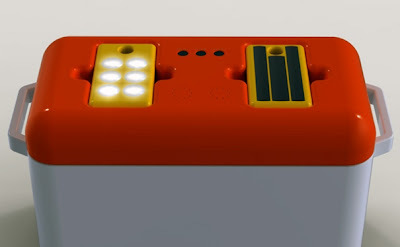 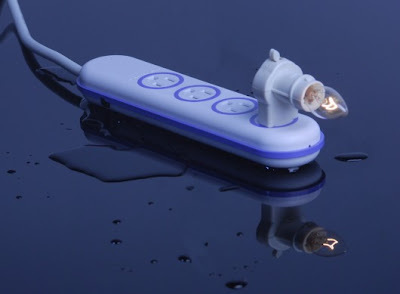 Waterproof Powerstrip: This powerstrip functions even when comes in touch with water. 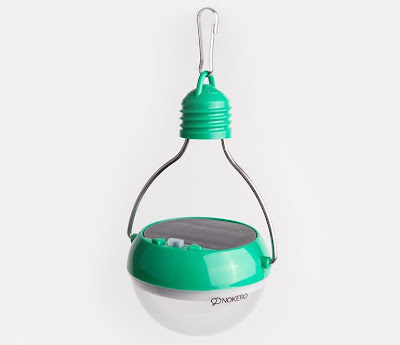 Solar Light Bulb: Ideal for indoor and outdoor lighting, can be of great use during camping. 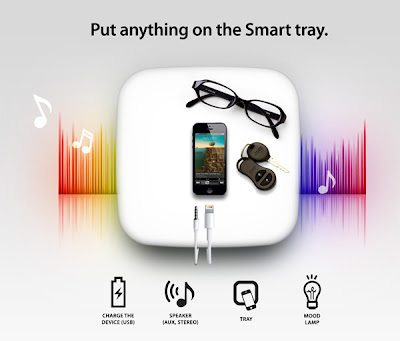 Lumus Vision: These lightweight, portable and discreet glasses allows you to watch TV, read email or glance at stock tickers without anyone else knowing you are doing this. 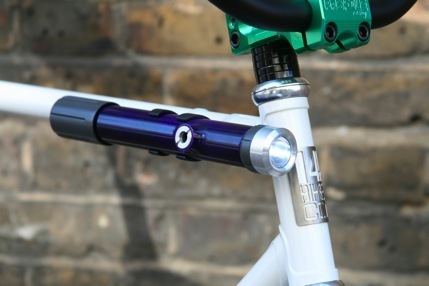 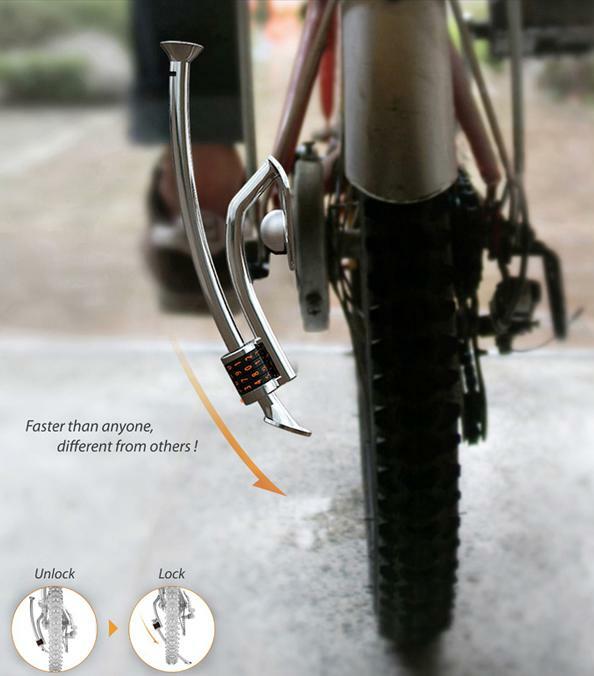 Bike Light / Air Pump: PUYL combines bicycle pump and portable light into one device. Portable Freezer With Lights: Its a small picnic-hamper-sized freezer unit; its useful for keeping your beverages and salads chilled and fresh. 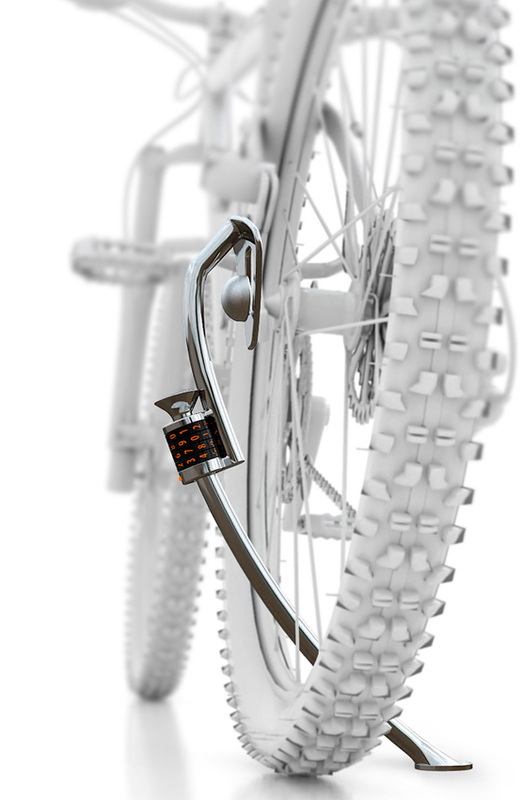 Quick Stand and Lock: In the Quick Stand and Lock, the locking system is integrated into the stand itself. 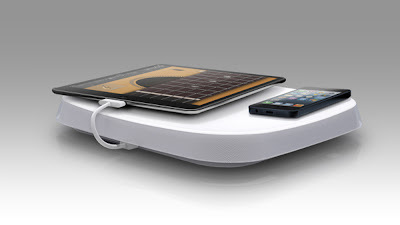 Smart Tray: This cool design combines the functionality of an iPhone recharging dock into a minimal lamp/speaker. 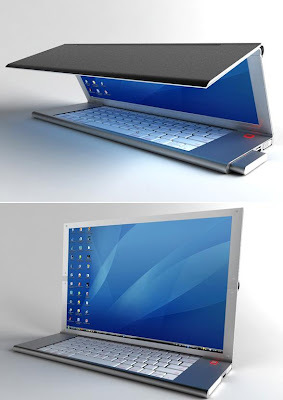 Foldable Notebook: This Foldable Notebook comes with a flexible screen; and is designed by Niels van Hoof. 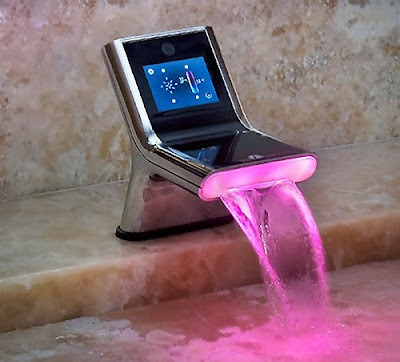 15 Innovative Waterproof Speakers and Cool Waterproof Speaker Designs.